Beauty might be only skin deep, but it can also be very persuasive when it comes to selling. You can have the most premium product available—at extraordinary prices—but if the pictures don’t do it justice, your sales will be flat. A key element of any trustworthy ecommerce site, shooting perfect product photos tells customers you’re detail oriented, fastidious and likely to be around if they have a problem. And yes, you can do it on your own. Here’s what you need to know. 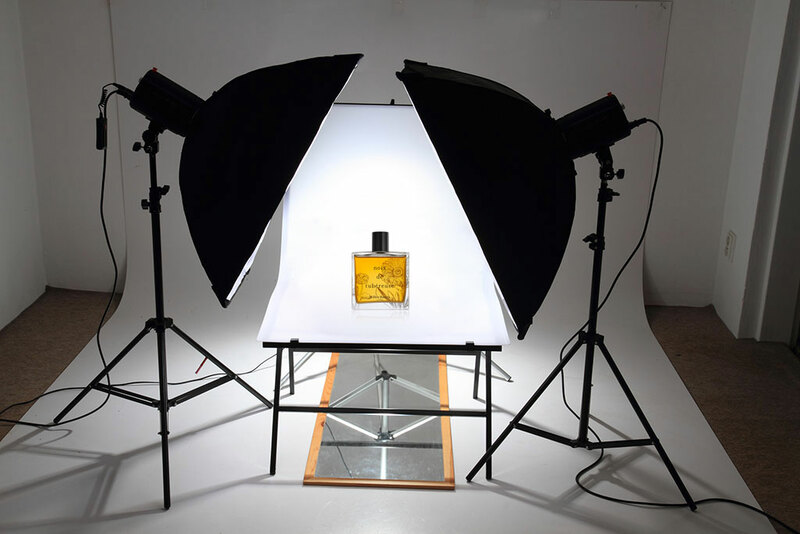 Time was, you’d hire an expensive professional to come in with a medium- or large-format camera, thousands of dollars worth of lighting equipment and a team of assistants to create solid product photos. Happily, you can do most of that with the phone you have in your hand right now—if you’re shooting large- or average-sized products. If you’re dealing with jewelry or watches or other items requiring the enlargement of certain details, a digital single lens reflex (DSLR) camera with a few choice lens selections will work better. Yes, you could do all of your work using only illumination from a window, but this would limit you to working at certain times of the day. It would also make it difficult to get a consistent “look” to your images. Today’s compact lighting equipment can be acquired very inexpensively. At most, you’ll probably need two lighting instruments, tripods for each of them and a selection of reflectors. 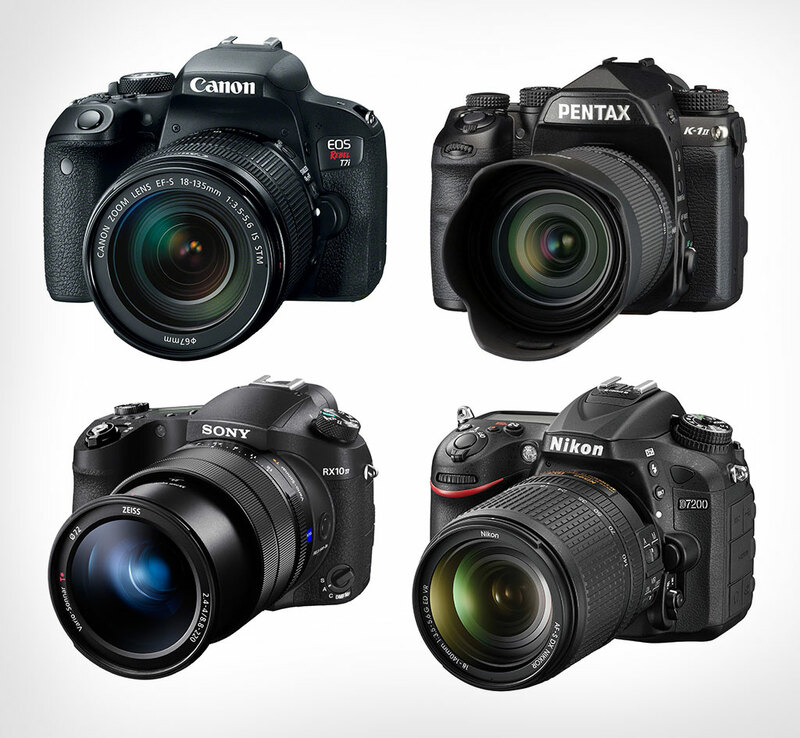 Rather than strobes, get lights intended for video production so you can shoot stills and video with the same lights. Always on, video lights also make it easier to see what your finished picture will look like before you shoot it. 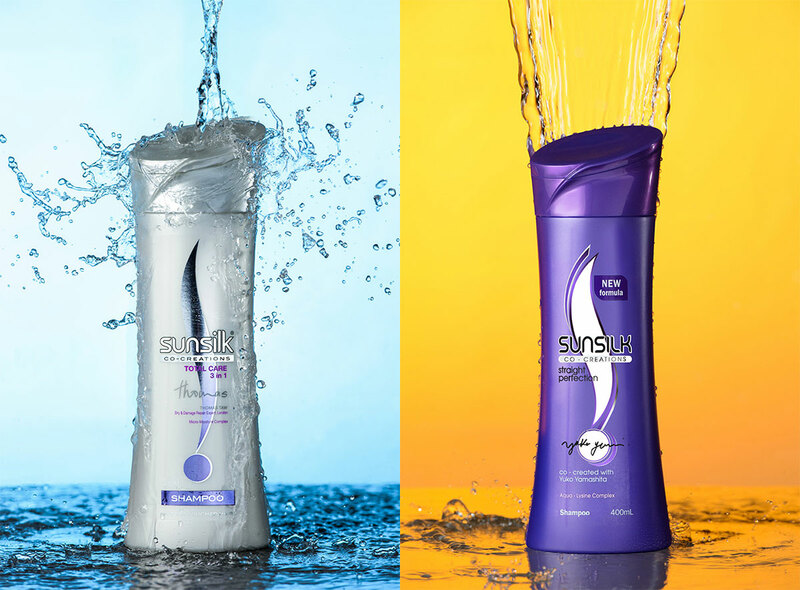 In some cases, you’ll want to have subtle shadows to give your product photos a more dimensional appearance. You can accomplish this with lighting from a single source and reflectors. White foam core boards work best for this, as they can be cut to size and easily propped up when you’re working alone. 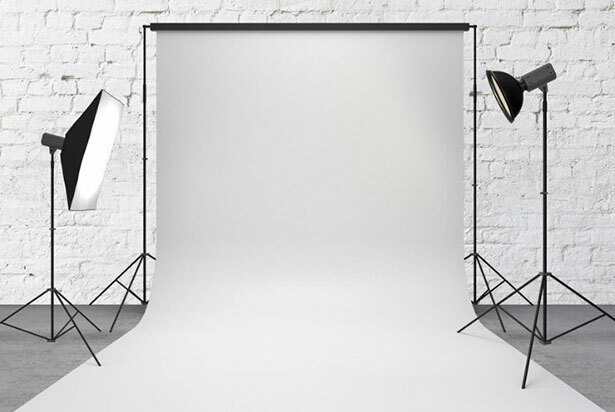 Work in a darkened room, so your lighting setup can be most effective. 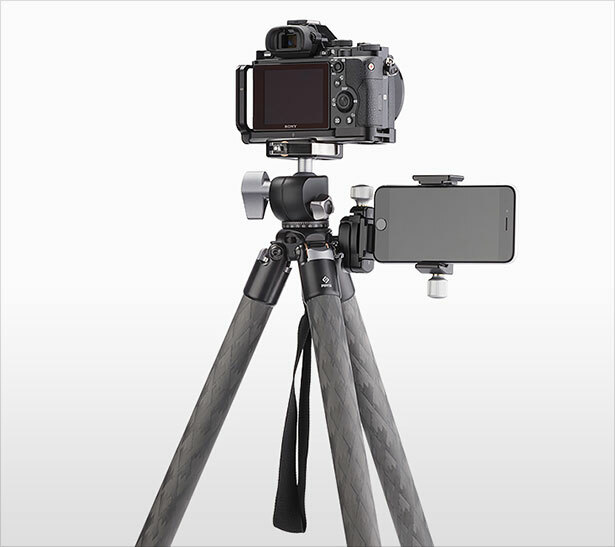 Regardless of your relative skills, you’ll always shoot better photographs with a DSLR tripod. And yes, you can mount a smartphone on a tripod as well. This ensures the camera is motionless when the image is captured, thus ensuring the resulting photograph is sharply focused. Even if you’re going with one of the free website templates to reduce costs, always strive for sharp pictures. This will help give your store a professional look. White has become the de facto background of choice for product photography because it allows the details of an item to stand out more. If you’re shooting small products, you can easily create this look with rolls of craft paper, clamps, a long table and a sturdy item taller and wider than your product to which you can attach the paper. You want the paper to sweep down from the support and lie flat on the table. You can also purchase ready-made product photography mini studio setups. The key to being a good photographer is paying careful attention to the image in your viewfinder (or on your screen) before committing it to the device’s memory. Once you have the shot composed the way you want it, look around the edges of the frame to make sure the background fills the frame. You want the item to be as large as possible in the frame without being cut off. However, with that said, don’t completely fill the frame with the item. Leave some room around it so you can crop the picture to fit different formats. In nearly every case, you’ll want to shoot in landscape mode (camera sideways), as opposed to portrait mode (camera vertical). Find some product pictures you like and play around with your camera until you see something similar in your frame—then shoot. Following these tips, you’ll be shooting perfect product photos for your ecommerce site in no time at all. Yes, it takes a bit of practice to get it down pat, but the results are well worth the effort.